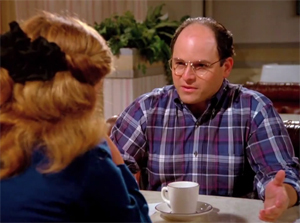 If you’re a Seinfeld fan, you’ll remember the episode where George’s girlfriend breaks up with him and uses this line: “It’s not you, it’s me.” In response, George protests that he invented that break-up line and further insists that it is definitely him. Finally, she relents and tells the truth: “Alright George, it’s you.” It’s a funny scene, but you’re probably wondering what it has to do with leadership – the answer is everything! 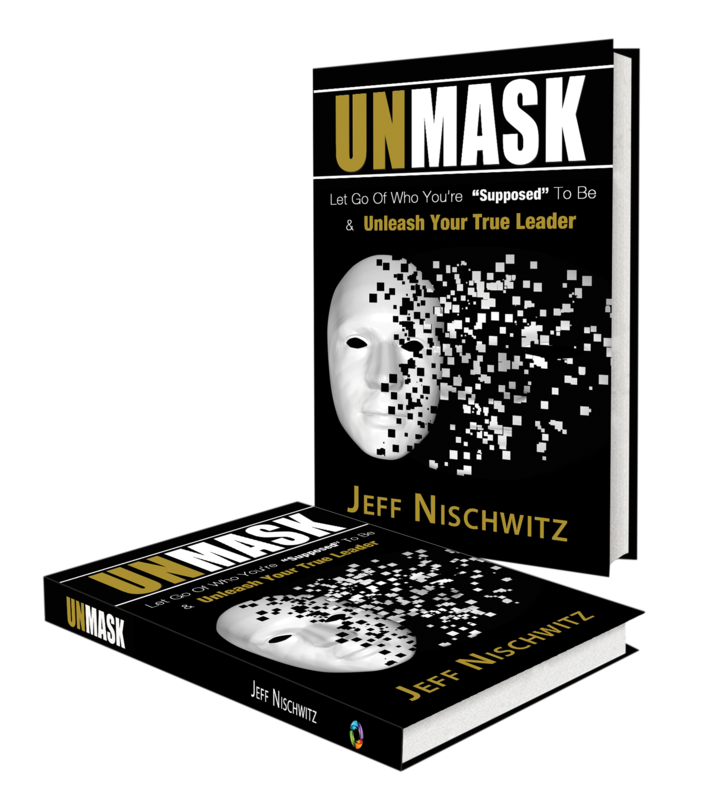 The “it’s not you, it’s me” routine is premised upon the idea of being nice or letting someone down easily, and this routine plays out regularly in our businesses and lives when we fail to be honest with the people around us. Leadership requires honesty, especially when it comes to constructive feedback. Unfortunately, many of us as leaders and managers fail to be honest, and this is unfair to the people we serve, manage and lead. The most obvious example of the “it’s not you, it’s me” routine with team members occurs when we terminate someone’s employment. Rather than be honest and let them know the true reasons for the termination, we use the “it’s not you, it’s us” routine, claiming that there are “other” reasons for letting them go. This is not about what we sometimes call brutal honesty (because honesty is just honest – not brutal), but simply about being clear with someone about the reasons they’re being terminated. Ideally, this will already be well-known and clear because we’ve been honest with them (with clear and direct feedback) before the termination. Even if not previously made clear, leadership involves being honest with someone when we do decide to terminate them (i.e. it is you). Recently, a client let me know that she had used the “it’s not you, it’s us” routine when she terminated a team member. She told the team member that the company had decided to make some overall organizational changes, and that the team member was being let go because of these changes. The team member even asked if there was anything she had done to cause the termination, and the leader said no. This team member wanted to know if they had failed to meet expectations, and the leader was unwilling to be honest (hiding behind the “it’s not you, it’s us” lie). This is not leadership. While it may seem nicer and feel easier to be less than honest, the “it’s not you, it’s me” routine in leadership is unfair, inauthentic and lacks integrity. Integrity involves doing what you say and the alignment of your words and actions. If someone is not meeting expectations, integrity demands that you tell them (crisp and clear). If someone continues to fail to meet expectations or is unable to make the necessary adjustments, integrity demands that we tell the truth and let them know the reasons for the termination. Anything less is unfair. Even if you don’t have a role that involves making and communicating termination decisions, we all have regular opportunities to choose between being honest with someone or withholding the information and hiding behind the it’s not you, it’s me. The most obvious example of avoidance occurs when you fail or refuse to communicate constructive feedback to someone. Whether it’s the fact that they’re generally not meeting expectations or some specific improvement opportunity, withholding that feedback doesn’t serve anyone except perhaps you (avoiding conflict and preserving your comfort zone). An example of hiding behind the “it’s not you, it’s me” routine is when you minimize the impact of someone’s failure to perform in a timely fashion, while secretly building a case again that person. For example, imagine a situation where a team member has committed to complete their portion of a project by a certain date, but fails to meet that commitment. Rather than being direct and honest with them about the impact on you of their delay (e.g. having to work late), you let them off the hook by telling them that “it’s alright, that you may not have been that clear about the deadline and that you had to work late anyway. Once again, this indirect approach does not serve the team member, yourself, the team or the organization. Think of it this way – if you’re not meeting expectations with your employer, do you want to know so you can make adjustments? If you’re being terminated for failing to meet expectations, do you want to know so you can learn? In your personal life, if a friend has some issue or concern with you, do you want to know? If something you’ve done or said has hurt or impacted someone in your life, do you want to know? If someone in your life is hesitant to spend time with you because of prior interactions, do you want to know? 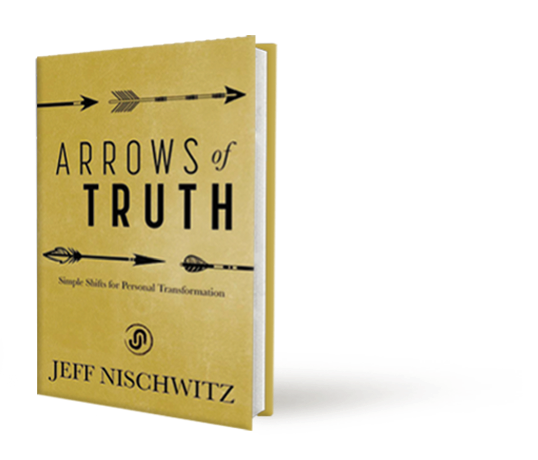 Some of you (hopefully precious few) may be saying, “I don’t want to know,” but I’m guessing that nearly all of you are saying, “Yes, I’d want to know.” Only in the knowing can we learn, grow and adjust. While not knowing can sometimes seem easier, not knowing doesn’t serve anyone, and leadership is about serving others. One way leaders serve others is by living in integrity, by being honest and speaking their truth, even when (and especially when) it’s uncomfortable. We all know about George from Seinfeld, and integrity was not his hallmark. We also know that George was not a leader or someone that could be trusted in a relationship. George was funny because he represented the opposite of what we want from others and for ourselves. George mastered the “it’s not you, it’s me” routine, but your leadership is about embracing the truth and letting people know when it IS them. If you want to help people grow and develop, you must be willing to tell them – it is you – because that’s what leaders do.